A few weeks ago we headed to Lummi Island off the coast of Seattle to teach a photography workshop. The premise was visual storytelling and reportage with a heavy dose of wild and gathered ingredients as our base for inspiration.It was our first workshop and we thank all those involved for their patience and inspiration. it was a lovely weekend, with students from the United States, Portugal and Dubai! It was completely pulled together and organized by Aran Goyoaga of Cannelle and Vanille. The spark to this this idea started a couple years ago with a quick conversation with Aran and the timing finally seemed right!The stars aligned with all our schedules and we forged ahead. Aran was the perfect co-partner and host! She and local Seattle based photographer Charity Burgraff kept us well fed and all the pieces moving in unison. 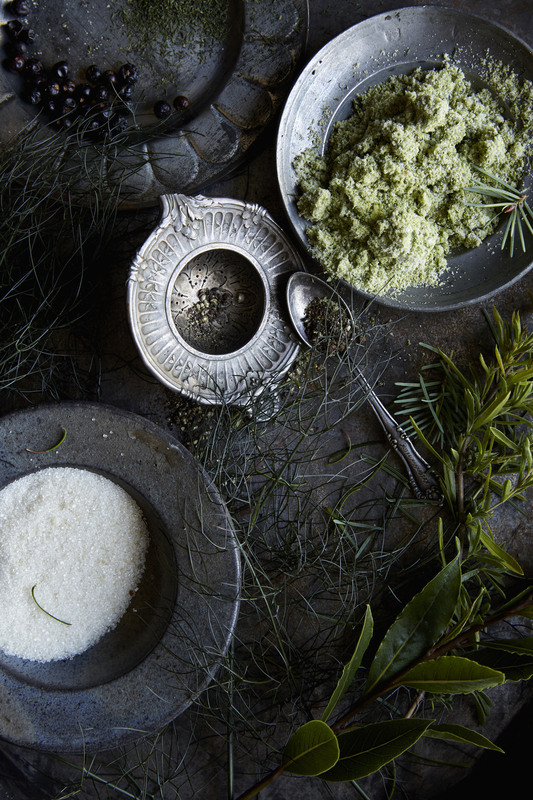 ( look for Charity's new book Sea and Smoke a collaboration with Chef Blaine Wetzel of The Willows Inn out this October, it is gorgeous and SO very inspiring!) Charity thank you for so graciously sharing the island with us! We were't sure what we would find for wild foods once we got to Lummi but luckily it was bountiful. We gathered rose hips and roses and herbs for the weekend from Riley Stark's Nettles Farm where some of the students stayed. He had one of the most fragrant and wild gardens I have been to in quite some time! there was something extraordinary about the way the scents hung in the crisp salty air. Riley's farm and all it's beauty will stay with us for some time. 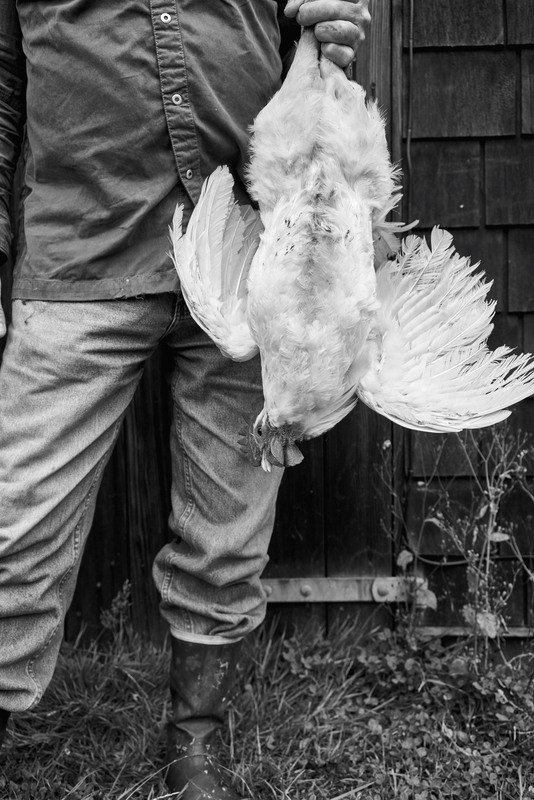 a day or so into the workshop we started brainstorming dinner plans and realized we could grab a couple chickens from Riley who raises the most beautiful organic Poulet Bleu. We added some wild oregano, whole quince thyme, rose hips, fennel blossom, olives, and local salt from Jim Henken's shop Marine Area7 and voila, dinner was born. the chickens were braised then finished off in the oven. Everything we made to eat that weekend was in some way seasoned with things we gathered from Jim's farm. We had a huge basket of gathered edibles that we kept returning to for a little snip of this or that.My favorite seasonings of the weekend were the fennel blossom, the wild oregano and the celery seed. we there together a salad on our last night that was mediterranean inspired but whole from the island.we used Riley's organic perfectly ripe tomatoes, thinly sliced onions from the farm, whole large caper berries, crushed green olives, fennel blossom, celery seed, wild purple oregano and blossom,local sea salt, a good dose of cold pressed super green olive oil, wild mint and tiny bit of wild mustard blossom. I will try to recreate it soon and post a recipe. It was one of my favorite salads of summer. 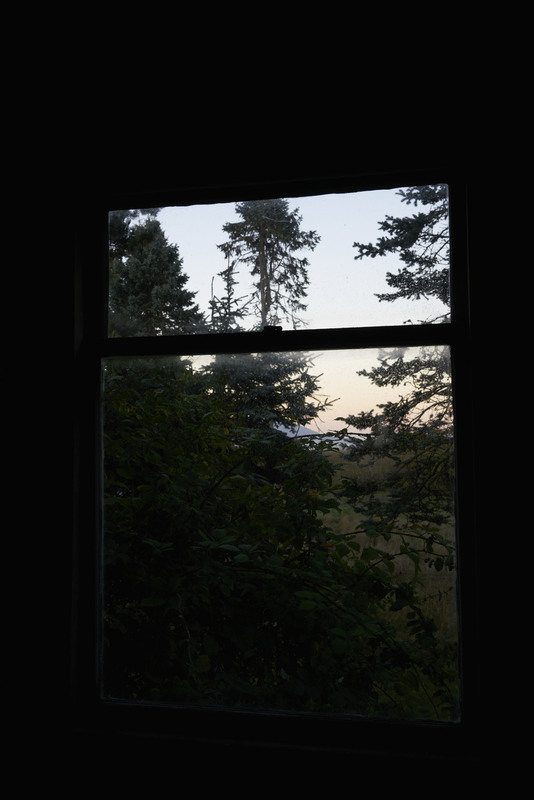 The workshop itself was held at the beautiful Lummi Island home of Seattle based Photographer and shop keeper (Marine Area7). Thank you Jim for letting us take over your very special space! Jim not only went crabbing for us once but twice! We were really spoiled with those dinners! Jim's house is filled with luminous light and as you can imagine being the proprietor of the new Seattle based shop Marine Area 7 it was filled with props and surfaces that were spot on. I was coveting my share of goods for sure! Jim, I am still dreaming about that smoked salmon you made so effortlessly in that beautiful smoker! If you haven’t checked out his shop which he runs with his wife you must do so! We met up on our last day with Rob Gold, sous at the Willows Inn to do a little woods and beach gathering. 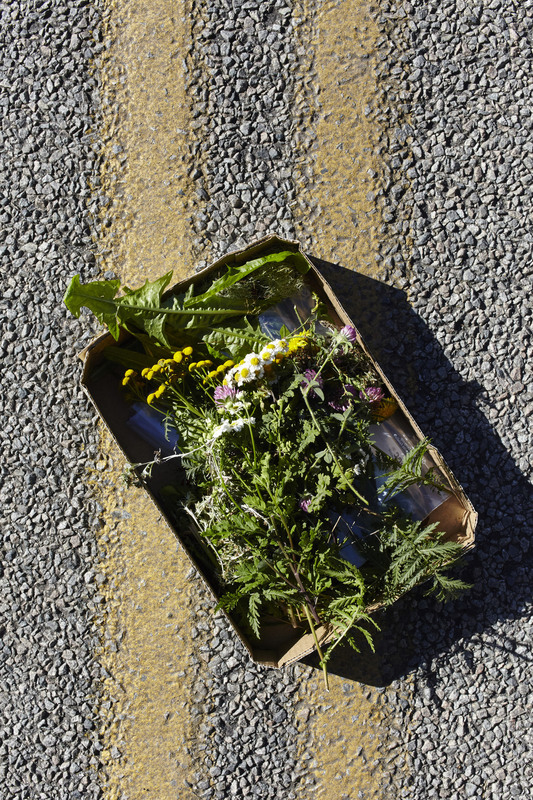 We found black berries, sorrel, pine, German Chamomile, Rose hips and so much more! On the beach we gathered sea lettuces for our poached egg dish. We quickly blanched the seaweed and added pea blossoms mustard flower and dill and fennel fronds and put an egg on it, hit it with a drizzle of olive oil and some pine salt and breakfast was done. thank you Rob for letting us point all this e cameras at you! At night we snuck away to The Willows where we drank dark smokey house roasted tea and had amazing wine and local cheese. Next time We will return for a proper stay there! Thank you Blaine! We left the island full, happy and exhausted! So glad to have met all of you involved. Keep pushing yourselves! Tammy at Running with Tweezers pulled together the list below if everyone's work sites! Thank you Tammy! I snagged it from your post. Check out everyone's work when you get a moment. And huge thank you to Monique Baron photographer and assistant/tech extradorniaire for filleting salmon and pulling together power points and for the Capture One tutorial. Below are a few of our favorite moments.